How often do you hear warnings from other people when your child is climbing a slide or enjoying a merry-go-round? ‘He’s going to fall!”, “Someone’s going to break their leg!” and so on. Of course, safety really matters, but overprotection can lead to your child not developing proper proprioception. Should you encourage your children to do diverse physical activities even if they can result in an injury? Proprioception is a sense which enables you to feel where your body is located in space. Be it playing soccer, climbing upstairs or driving, your body needs to know where each of its parts is to move safely and effectively, i.e. move in such a way so as to prevent falls. This sense, among other senses like taste, smell and touch, is of utmost importance, because if it is lacking, a person cannot live a normal life. The sense develops naturally, as it is innate, but it can be improved, even if you are already an adult. However, it is more difficult and results are not that impressive as is the case with children. Proprioception training can help improve static balance and reduce recurrence of ankle sprains in sportsmen. Besides special training programs, there are measures that can be taken to promote the development of the sense. These are quite easy and require neither coaches nor other investments. 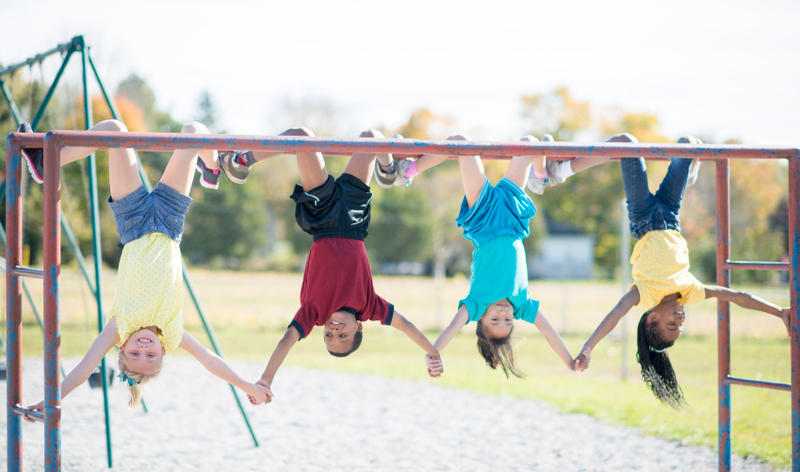 It’s really that simple – let your child use playground equipment in various ways and stop reminding them every couple of seconds what injury can follow if they climb this or that thing. Don’t get it wrong, safety must be ensured, and reasonable nagging is a must (you don’t want reckless children who don’t know what the word ‘limit’ means, right? ), but excessive protection can result in long-term problems. 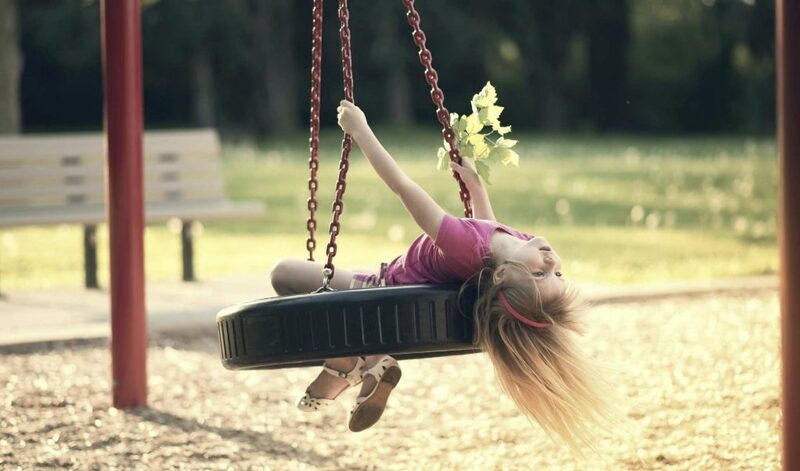 When your child is doing diverse physical activities, like swinging, hanging, running, etc., it promotes development of proprioception, thus helping the child know how to move. Even if he or she is not going to become a sportsman, the sense is still an important one, as routine tasks usually involve movements that require it. The critical time for proprioception to develop is before the age of 6. Just like toddlers learn how to crawl and walk, children should go beyond these achievements and improve proprioception further to conquer stairs, cycling and other complex movements. However, it does not mean that doing such activities after the child turns six can be avoided. Another important thing to remember is that physical activity is crucial for other activities, like studying, learning and just sitting still – however odd it may sound. If you find yourself trying to persuade your child to do their homework, ask yourself whether their play time is diminished. Many adults know about this effect: making themselves move helps with mental efforts afterwards. With so much screen time children have in this day and age, it is no wonder behavioral problems emerge often. Even climbing trees will do. However, you should remember that it is up to you to ensure your child does not get hurt, so you are to face the challenge of combining such activities and being there to help your kid and interfere when something really dangerous is going to happen.